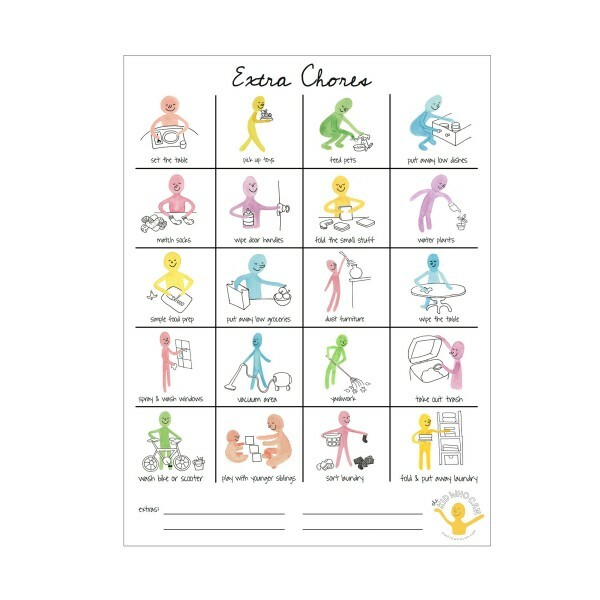 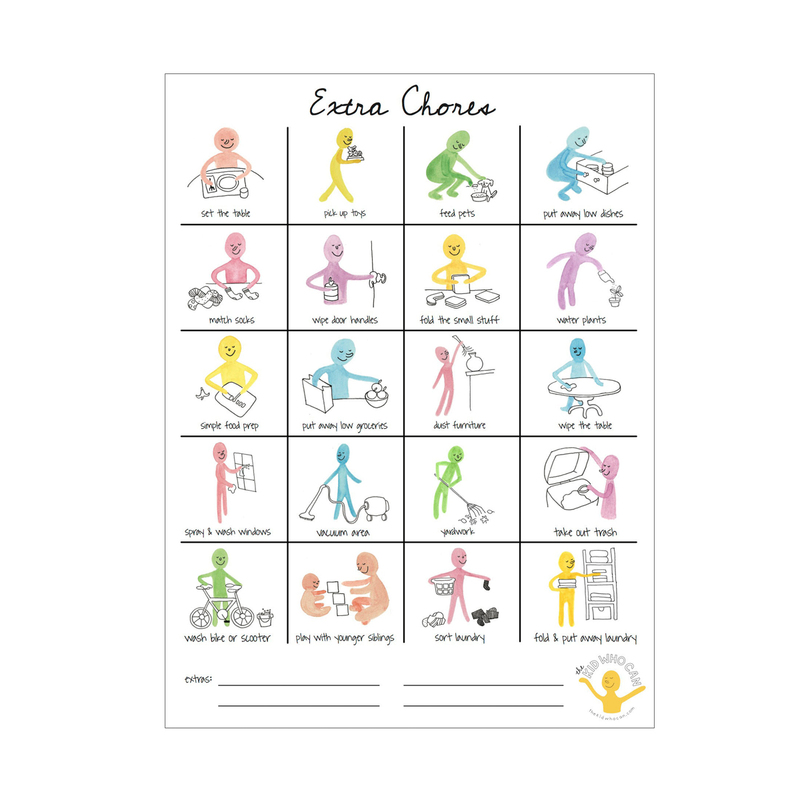 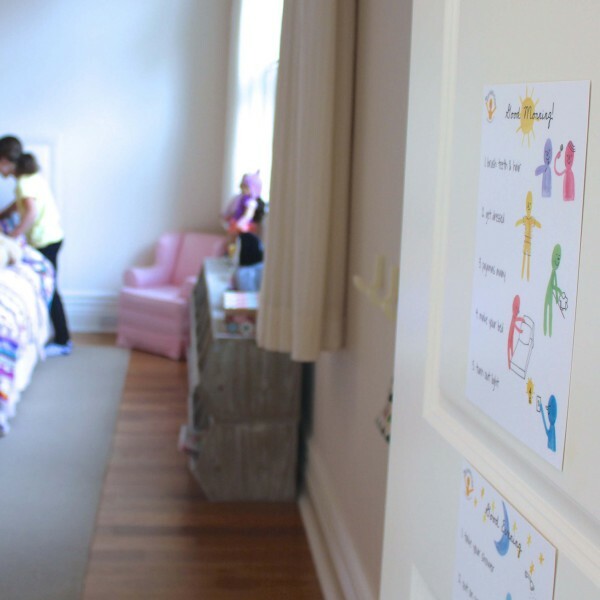 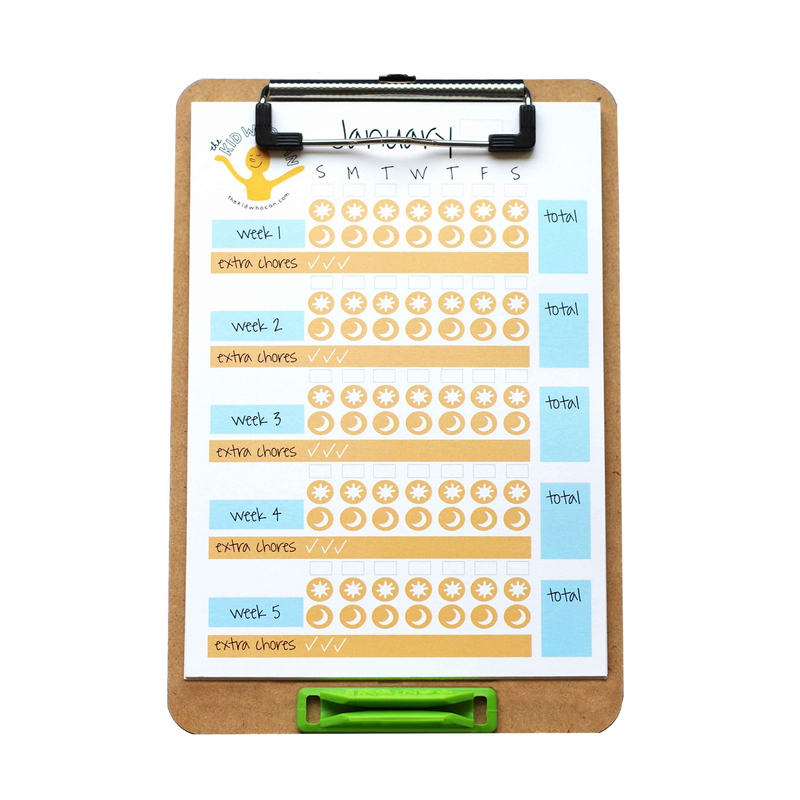 The Kid Who Can Chore Chart System teaches kids empowering habits that help with the daily task of getting ready in the morning, going to bed in the evening, and being helpful in between. 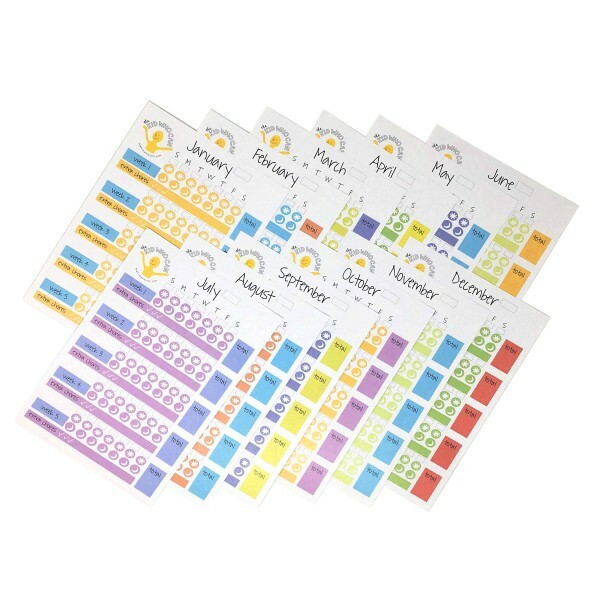 It cuts out the forgetting and reminding… everyone knows what is expected and if it slips their mind they have a sign to help them remember. Includes four 9″x12″ chore charts. 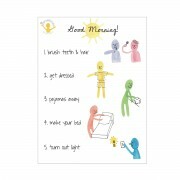 The cheerful hand drawings encourage a happy heart and clearly lay out the tasks to the reader and the nonreader child. 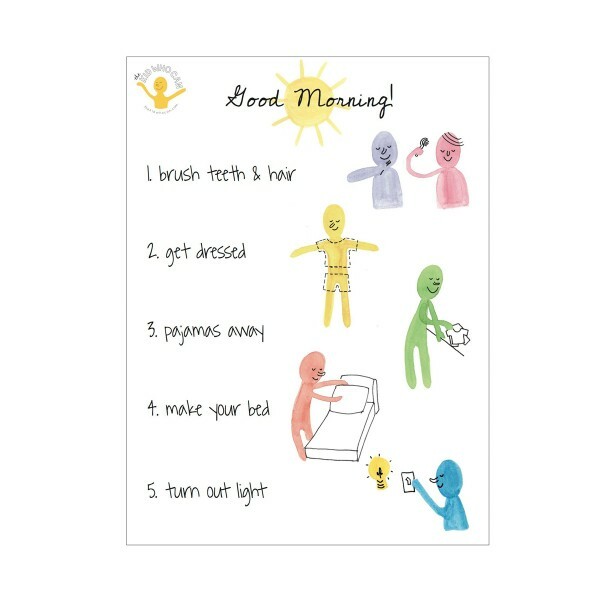 The signs are printed on a thick card stock that has a matte plastic coating to protect your investment from fading, fingerprints or food. Includes one 6″x9″ hangeable clipboard that comes with a pencil holder and twelve months of calendar pages. 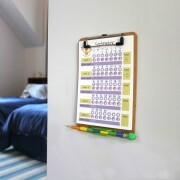 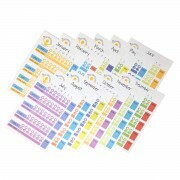 This provides a space for the child or adult to keep track of daily accomplishments. 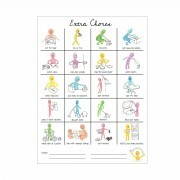 It can be incorporated in to an allowance system or simply a rewarding record of personal achievement.